Rated by Harper’s Bazaar as one of the Top Wedding Photographers in the World. With a love for high fashion and editorial imagery and a background in street photography and documentary, Sarah has become known for her unique take on the often overly prescribed genre of wedding photography. READ “HOW IT WORKS” HERE. Sarah works with a host of clients in the creative and entertainment industries who value an editorial approach and crave refreshing results, often resulting in their wedding stories running on major media platforms. Sarah’s work is regularly published by Vogue, Harper’s Bazaar and Condé Nast Brides among others. After ten years of photographing weddings, Sarah strictly limits the number of wedding commissions she takes per year. Sarah has very limited availability for 2019 weddings and has now opened the diary for a select number of 2020 events. Sarah is in the process of preparing her Masterclass for innovative wedding photographers. 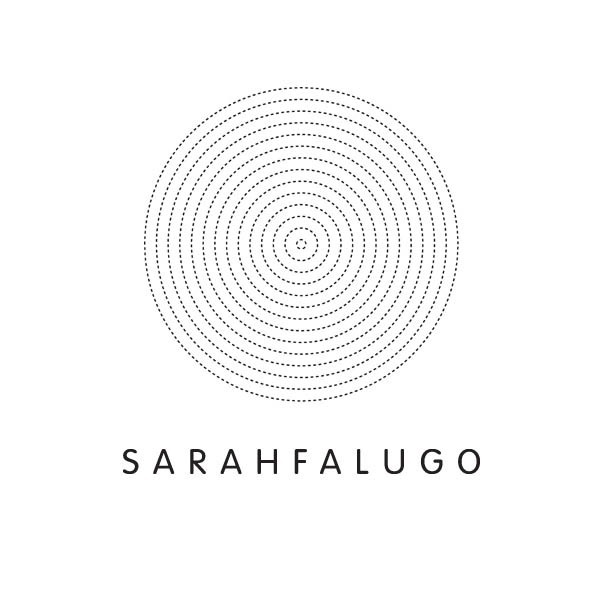 Please email info@sarahfalugo.com to register and follow her instagram @sarahfalugoweddings for updates. Sarah is from the UK and is based between Portland, OR and Los Angeles, CA. E: info@sarahfalugo.com © 2019 Sarah Falugo - Editorial Wedding Photographer. All rights reserved.